Connect with nearby nature through the various resources listed! From a scavenger hunt to tips on how to help nature in you area, our resources offer ways to get outside and connected with nature. 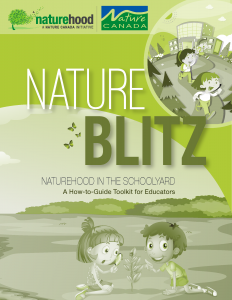 An educator’s DIY Toolkit that seeks to engage children in hands-on learning about local nature. 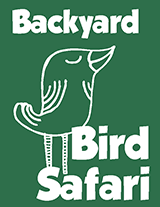 Check off the birds you see flying around your NatureHood! Bring this on your next nature walk and see how many you can check off! 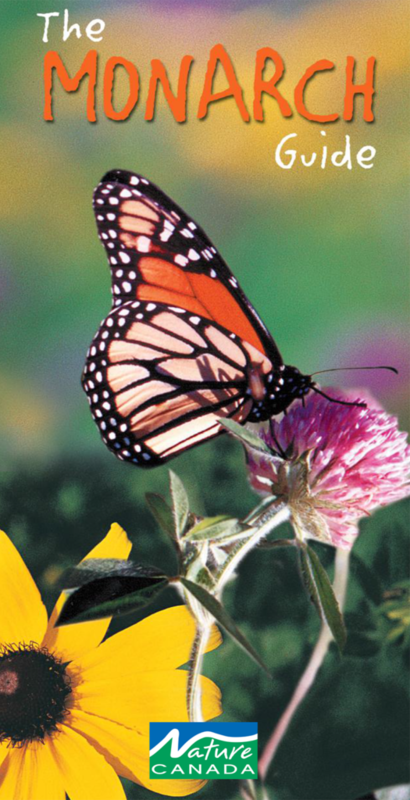 specific plant species that are necessary for the monarch’s survival. Download Nature Canada’s Tip Sheet and discover ways to disconnect from screens and connect with nature, family and friends. Click here to get the tipsheet! 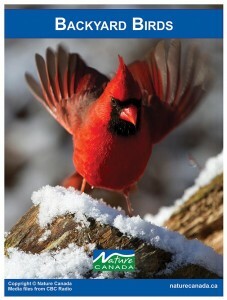 A series of e-Books providing information on a range of birds found in Canada. Click here to get one of our e-Books!